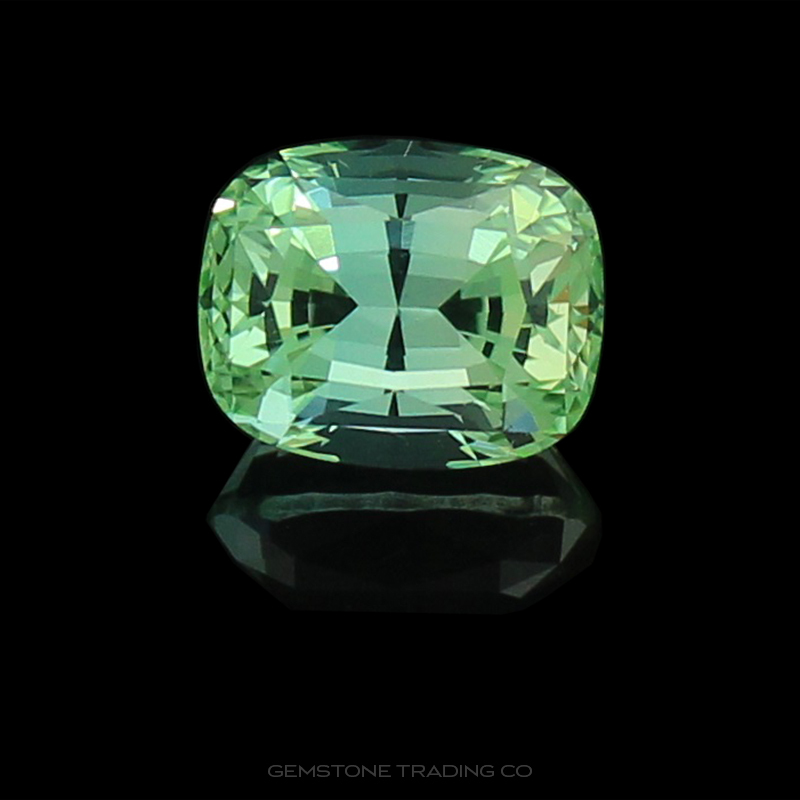 Spinel is a curious case in the gemstone world. 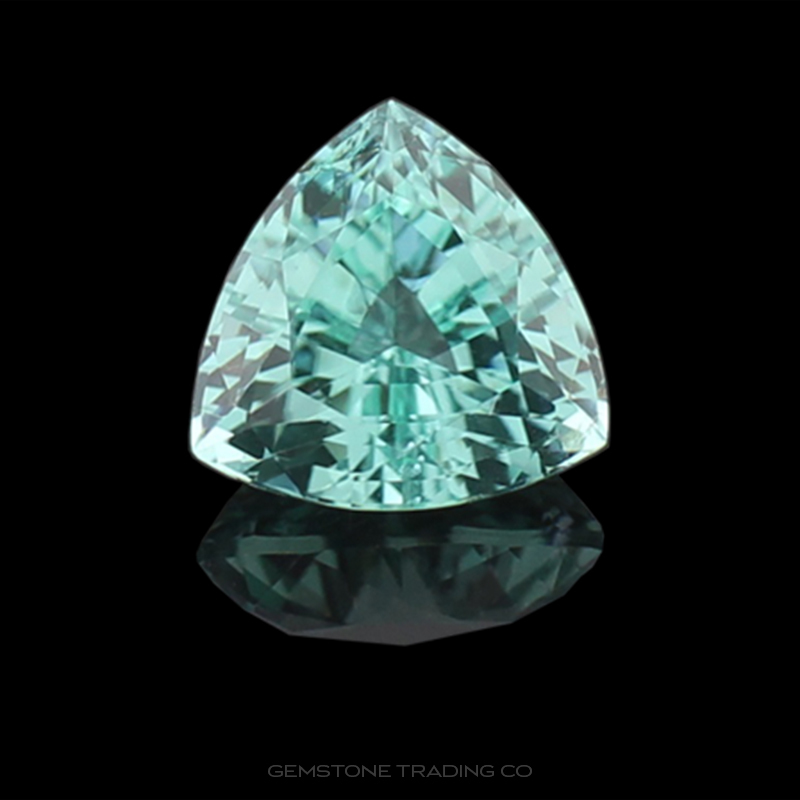 They are equal in beauty and rarer yet somehow cheaper than their more celebrated corundum counterparts they are so often confused with (Ruby & Sapphire). Two spinels within the British Crown Jewels have been considered rubies for centuries (The Black Prince’s Ruby and The Timur Ruby). It seems only recently they are getting the recognition they so richly deserve. 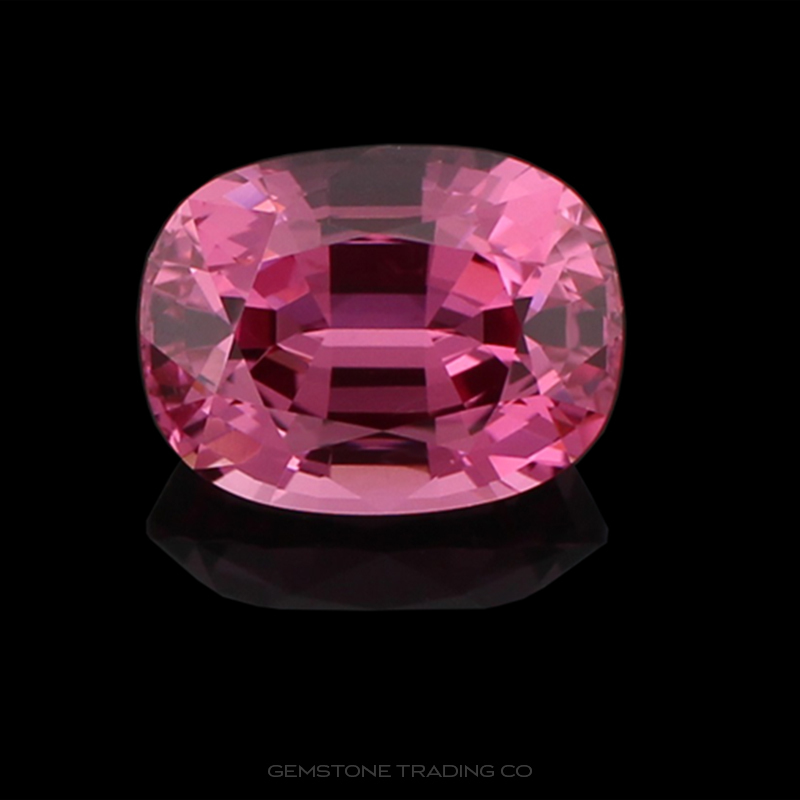 Spinel is becoming a bit of a buzz word as public knowledge of this exceptional gem grows. The interest within Australia has still not caught up with the international interest, but it holds a special place in the hearts of more educated buyers. Spinels come in a vast array of colours. The most desired colours are the intense, brighter shades of the colour spectrum. However pastel colours are more affordable and have a soft, serene beauty about them. Origin: Myanmar, Sri Lanka, Cambodia, Kenya, Madagascar, Tanzania, Thailand, Vietnam and Australia.